The Lucas clutch kits range expands ! Discover our 88 new references of 2,3 and 4 parts kits. More than a range, the Lucas Clutch kits offer excellent performance and quality. 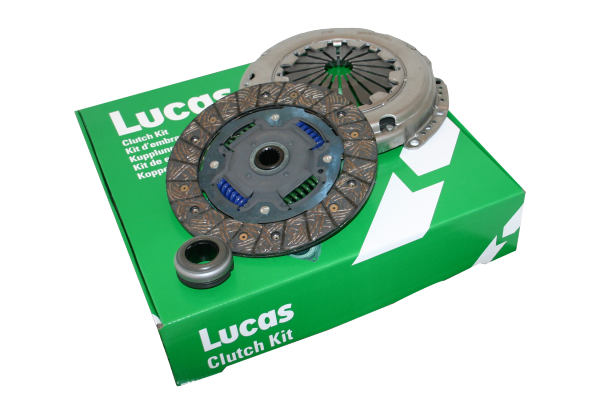 To offer more options to installers, the Lucas clutch kits are constantly under development.